What Can We Learn from Early Civilizations? Have you ever watched the Olympic Games? Voted in a class election? Used an alphabet with twenty-six letters? All these things came from ancient Greece. 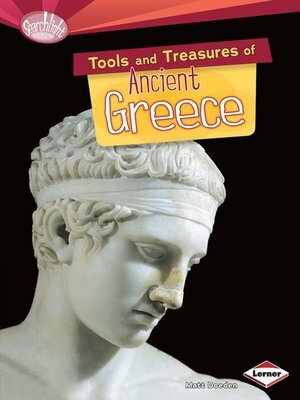 More than two thousand years ago, the ancient Greeks invented tools and treasures that still shape our lives. Find out where the ancient Greeks lived, what their lives were like, and what happened to them. Discover how they changed the world!